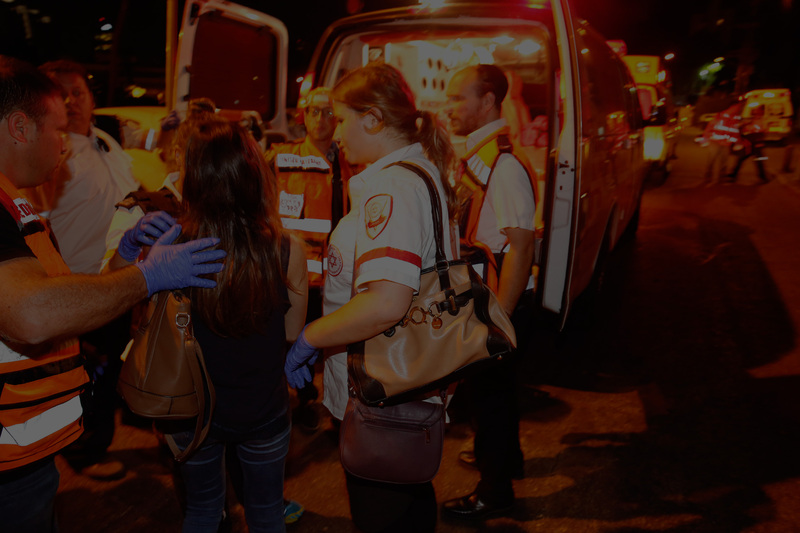 Become a certified MDA first responder and gain real experience on ambulances across Israel as part of Magen David Adom’s Overseas Volunteer Program. 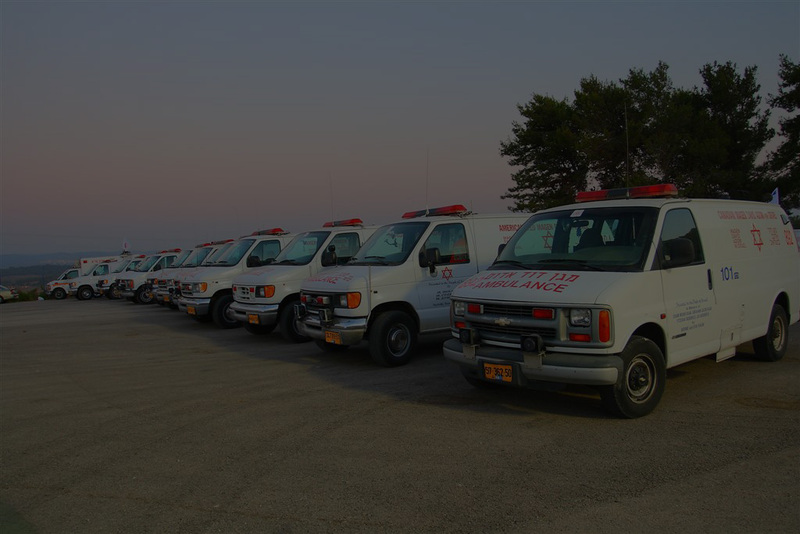 Ever dreamed of becoming an ambulance first responder (EMS)? 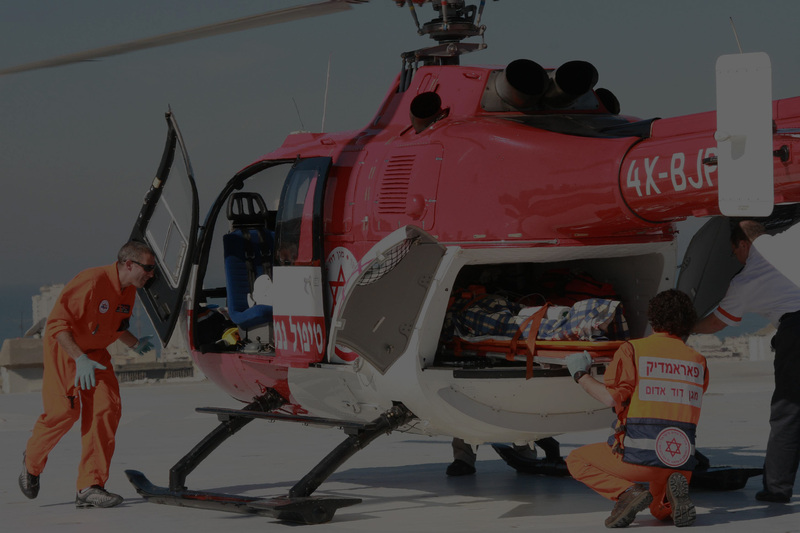 Need up to 200 hours’ worth of emergency medical training on your resume for medical school? Magen David Adom Overseas Volunteer Program is your chance. 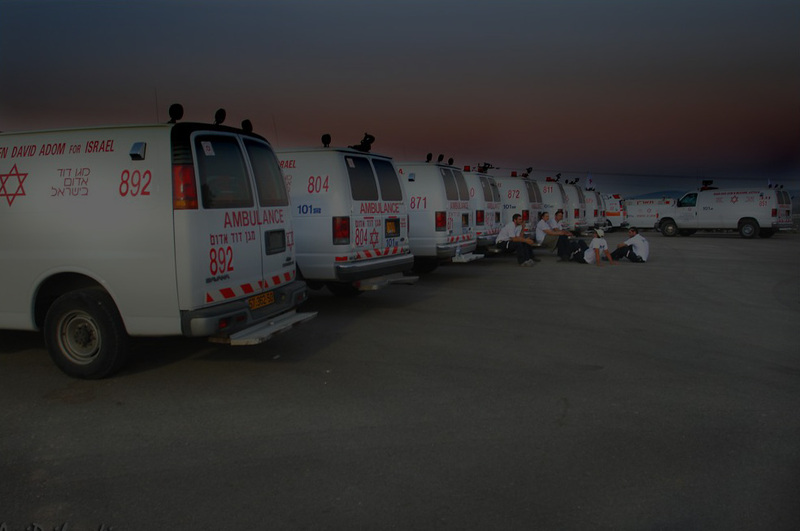 Join hundreds of young Jewish people from across the globe that have chosen to come to Israel and work side-by-side with Israeli Magen David Adom staff and volunteers on ambulances throughout Israel. As a MDA volunteer, you partake in an intense 60-hour first-aid training course that covers material ranging from bandaging wounds to CPR and mass casualty incidents. The five weeks that follow is a chance for you to bring your training experience to the next level. From heart attacks to car accidents, you will work eight-hour shifts in the city of your choice and get the opportunity to put the skills you gained in training into actual use. 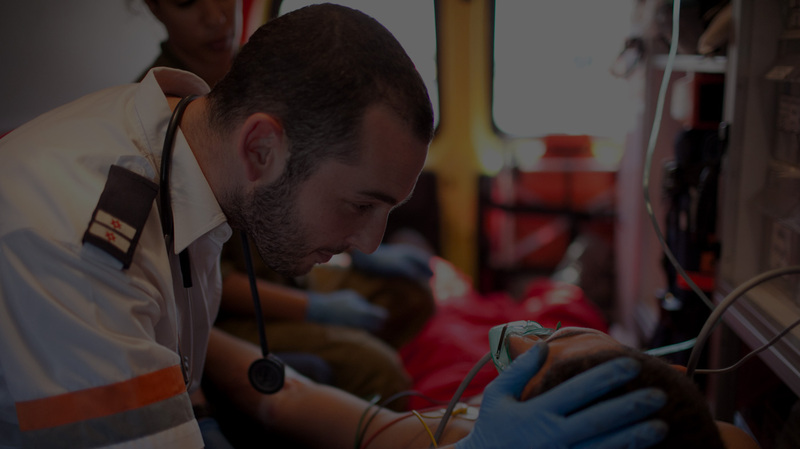 Become a MDA first-responder and immerse yourself in day-to-day Israeli life and connect to your Jewish roots – all while saving lives in Israel.